CeMEAS continuously works to provide resources and to create research networks that encourage and strengthen interdisciplinary research on East Asia. 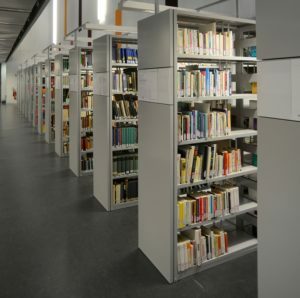 The following links provide an overview of the resources available at the University of Göttingen and beyond. Asia related resources in Göttingen are among the largest and most comprehensive in Nothern Germany. Due to the long history of the Department of East Asian Studies and its traditional focus on pre-modern China, the University library contains a top-class collection with regard to that period. Since 2008, the focus has shifted towards modern China. Consequently, the collection of literature on history, philosophy, religion, law, politics, society and economy of East Asia has grown considerably. Next to a large amount of primary and secondary print sources, our library provides a multimedia collection and access to several online databases and East Asia related e-journals.